hdeters@parkcity.org . The application deadline is 4 p.m. on Feb. 12. 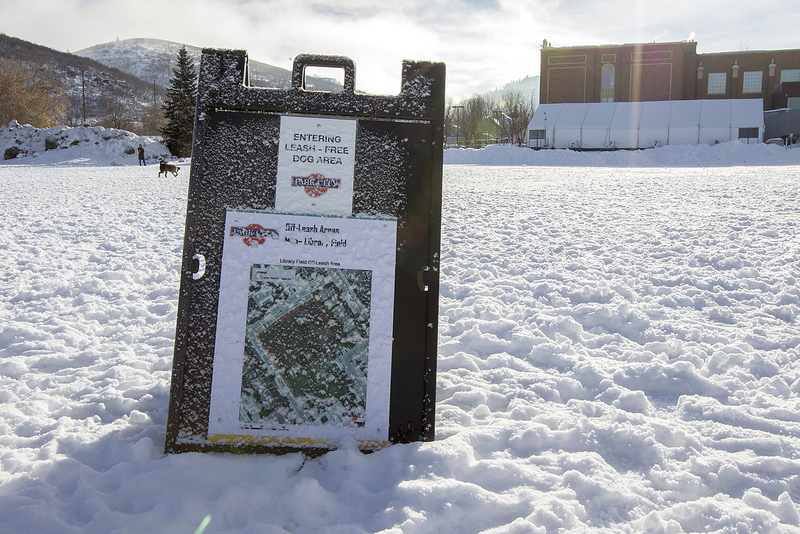 Park City is accepting applications from people interested in serving on a task force that will delve into issues regarding off-leash areas and related topics, an important step leaders envisioned as they recently created two spaces where dogs are allowed to be off leashes. The task force membership will include a combination of government representatives, figures from not-for-profit organizations and the general public. It is expected to study facilities, including the existing off-leash areas, the possibilities of other ones and the prospects of setting aside spaces where dogs would be prohibited. The task force will also discuss policies regarding the off-leash areas. Heinrich Deters, the trails and open space manager at City Hall and one of the staffers heavily involved in the discussions about off-leash areas, said the task force is anticipated to meet twice per month starting in late February. A City Hall advertisement seeking members indicates the appointments will last through July 31. Deters said the task force, as an example, may determine criteria that could be used to evaluate trails or other spaces as potential off-leash areas. Or, he said, a similar evaluation process could be crafted for places where dogs would be prohibited all together. "Dog parks and off-leash areas, depending on who you are, where you live, it can change the pattern of recreation," Deters said. He said he hopes for a "good spectrum of people" for the task force. The task force members will not be compensated. Someone must live within the Park City limits to be eligible to serve on the task force as an at-large member. 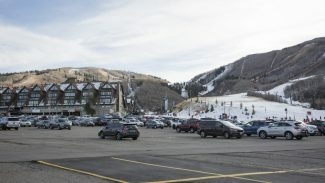 Deters said the Park City Council is anticipated to appoint task force members at a meeting on Feb. 25. Task force meetings are expected to be public. 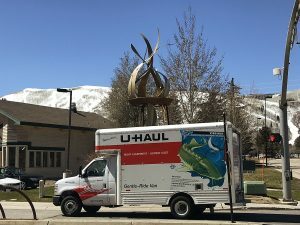 The task force will be seated shortly after the City Council created off-leash areas in Round Valley and in part of the field outside the Park City Library. Both locations were for years popular places for people to run their dogs off leashes prior to the creation of off-leash areas. The Round Valley off-leash area is especially notable as it covers approximately 1,400 acres of municipal land popular with cross-country skiers and snowshoers in the winter and hikers and bicyclists in the summer. 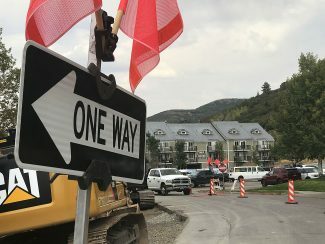 The makeup of the task force will include representatives from: Mountain Trails Foundation, the Park City Recreation Advisory Board, the Snyderville Basin Special Recreation District, Summit County Animal Control and the Park City Police Department. The Recreation Advisory Board, a City Hall panel, will likely have three seats on the task force, Deters said. Two other groups Summit Land Conservancy and Utah Open Lands will have non-voting positions on the task force. Deters said the task force will include an unspecified number of at-large positions. The chairwoman of the Recreation Advisory Board, Alisha Niswander, said she is interested in serving on the task force. She said the Recreation Advisory Board has supported off-leash areas, but there has been dissent on the panel. She said she has heard people who want additional off-leash areas and those who do not. "There’s a lot of voices being heard on both sides of it," Niswander said. People interested in the at-large positions may contact Deters for an application. He is reachable at 615-5205 or hdeters@parkcity.org . The application deadline is 4 p.m. on Feb. 12.